It’s a fact: 78% of Americans do not meet the guidelines of the US Centers for Disease Control and Prevention (CDC) for muscle-strengthening – even though this is a basic component of a healthy life style. So what keeps people from good exercise habits? In a 2016 survey, IHRSA reports that the top reasons are cost, time and “feeling out of place at the gym”. But with a variety of gyms to choose from and gym membership costs as low as $9 a month, cost is probably not the real problem. In fact, some people might spend more than that at Starbucks in a month. With so much equipment and little or no instruction on how to use each machine, the gym can be a confusing and intimidating place. Lacking the knowledge on how to do an effective work out, exercise confusion sets in. Some people respond by standing around wondering what to do, then picking a piece of equipment and do a set or two. They repeat this cycle a few times, then give up and leave. Others use a shot gun style of doing a few sets on almost every piece of equipment. In both cases, the outcome is not good, as neither person got a good workout. A good workout means doing better tomorrow than today – in other words, building gradually on a solid base. Most people at the gym are not working out; they are creating stress and hoping that something they did will be beneficial. The Fitness Results Training System eliminates exercise confusion by explaining how to approach weight training so it is safe, fun, effective and efficient. 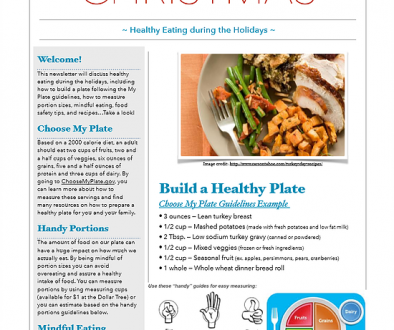 The goal of the Fitness Results Training System is to help people meet CDC guidelines for muscle-strengthening. Certified professional trainer Lance McCullough developed the Fitness Results Training System by combining his personal experience as a world champion bench press weight lifter, his 100,000+ certified personal training sessions with clients, and verified information on health and fitness training. 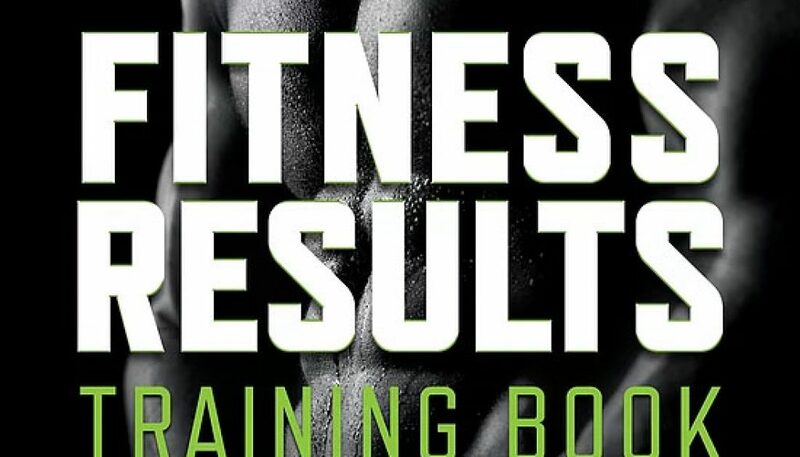 The first part of the system is the Fitness Results Training Book, a comprehensive, fun to read and easy to understand book covering topics like diet, nutrition, health and fitness. The book includes descriptions of safe, effective and efficient exercises and workouts, and includes stories of past clients to motivate and inspire the reader. The second part of the Fitness Results Training System is a step-by-step Guide to workouts that answers the what, when, how many and how much questions. The Guide ensures that workouts constantly evolve, never allowing complacency. For motivation, progress and goals are displayed. The Fitness Results Training System is the next best thing to having a personal trainer, all delivered via the convenience of a phone and at any workout location. The System can be used by youth and seniors; amateur and professional athletes training for a variety of sports; for by the aging; by Baby Boomers, Gen Xers, Millennials and Post-Millennials. Fitness Results is looking for people with a desire to meet CDC recommended guidelines for muscle-strengthening to try the newly-introduced Fitness Results Training System for two weeks without obligation. To learn more, click on the link.